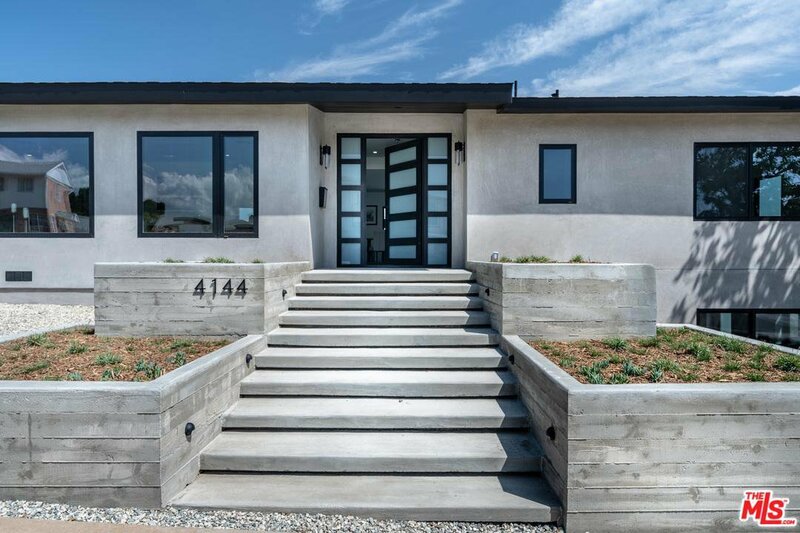 With prominent curb appeal, 4144 Kenway is an architectural expression of modern day elegance with a sophisticated charm. 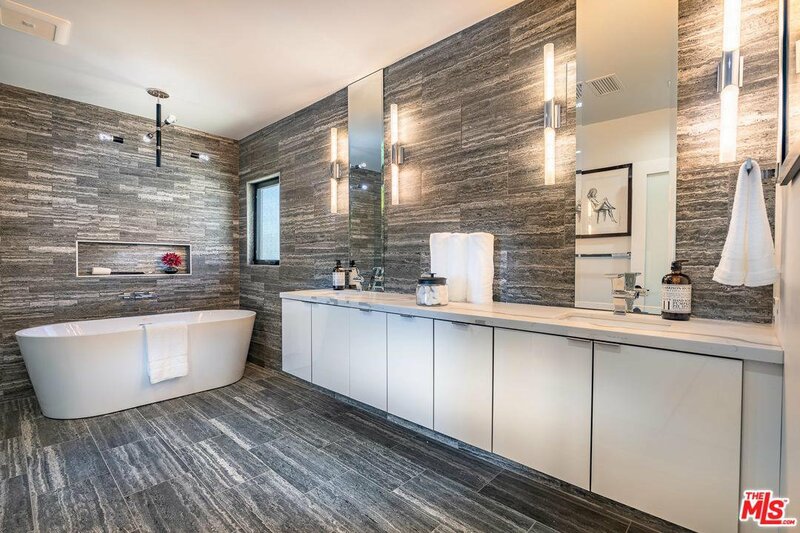 This 6 bed/ 5 bath Aaron Kuhl Design home emanates light & exceptional privacy. 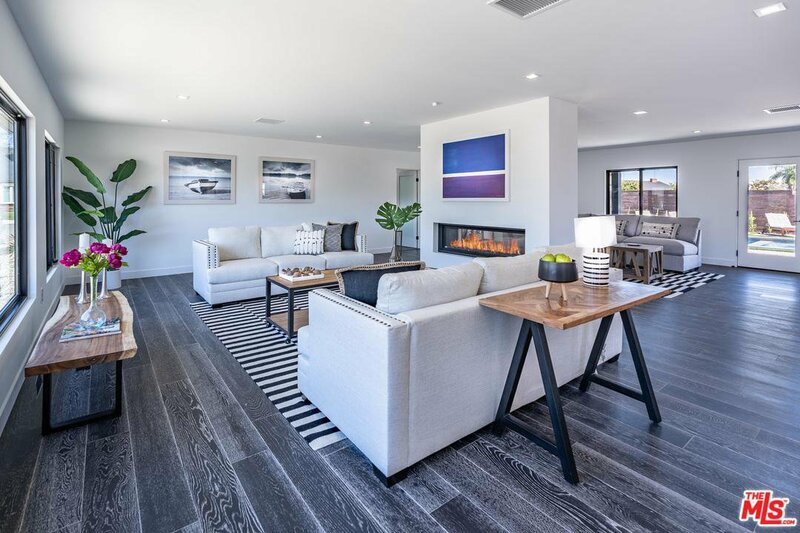 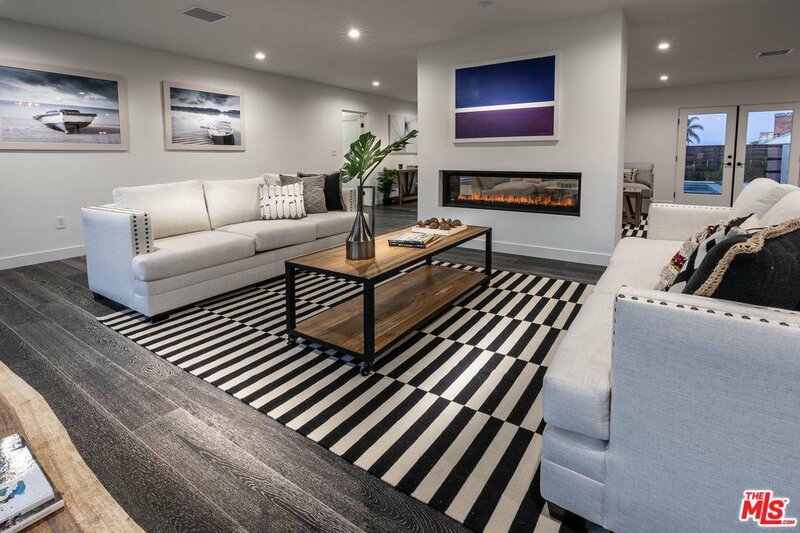 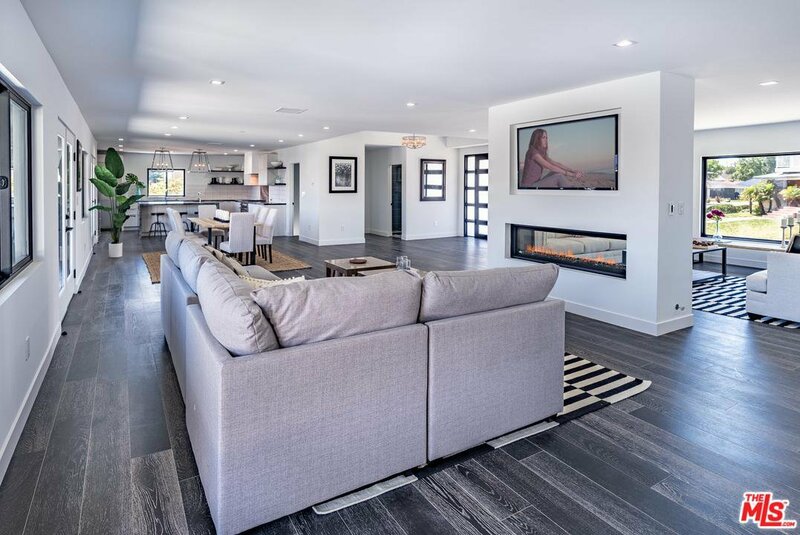 Upon entry, one is welcomed by an open floor plan consisting of an expansive living room featuring a Napoleon 62" dual glass gas fireplace w/LED lights & a stunning family room. 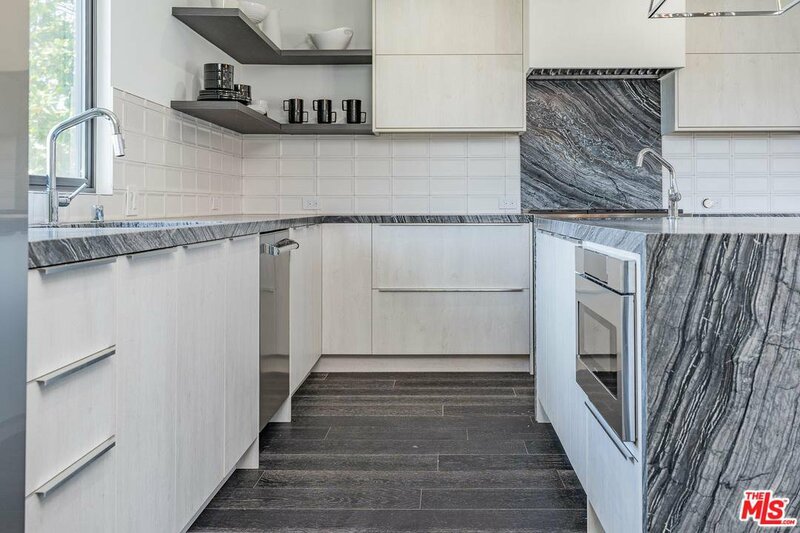 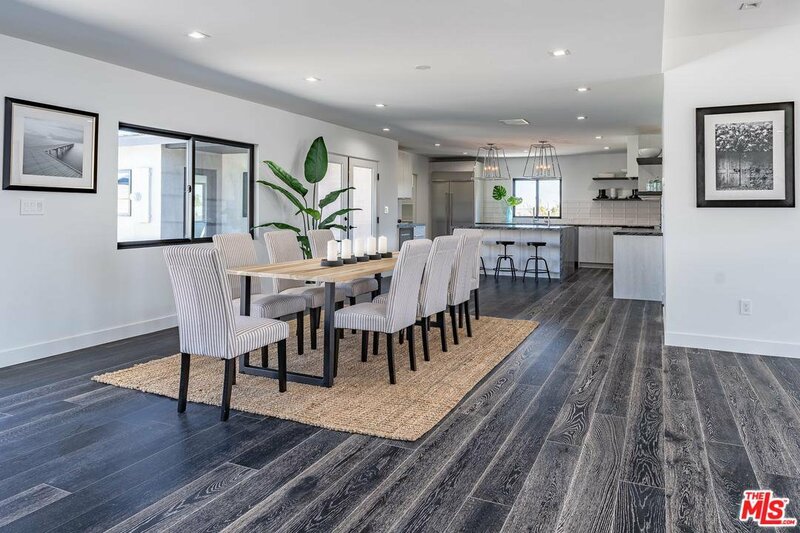 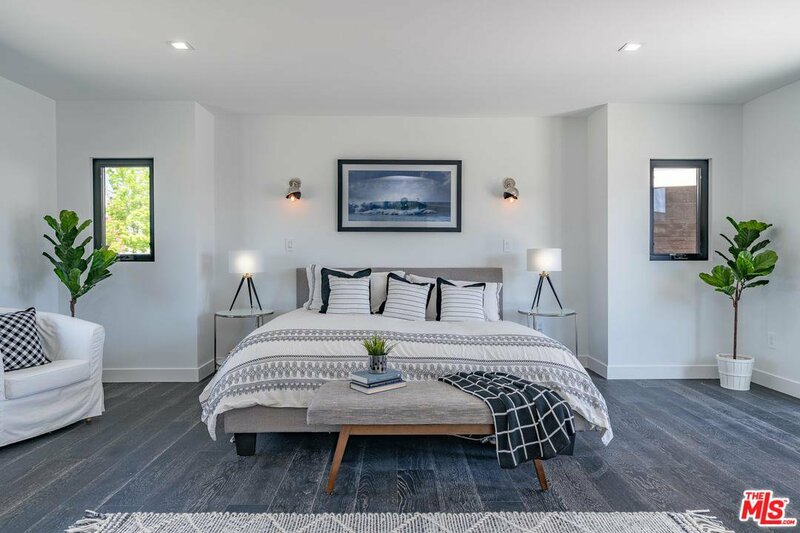 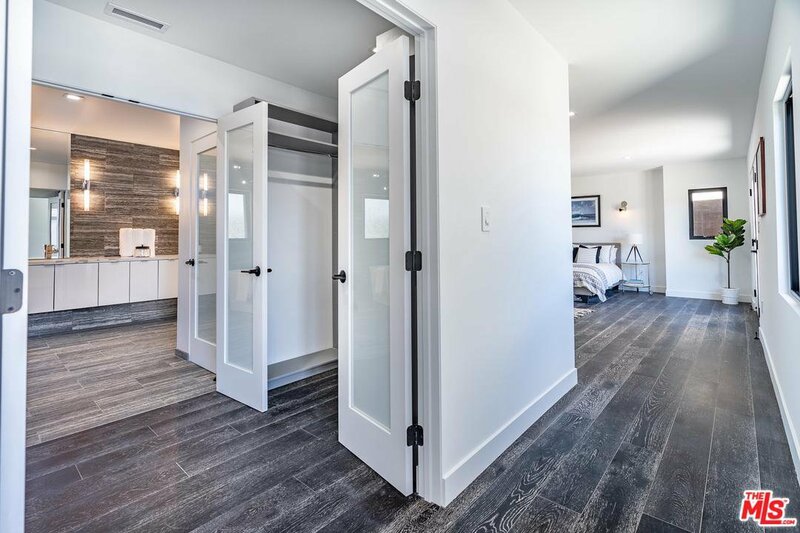 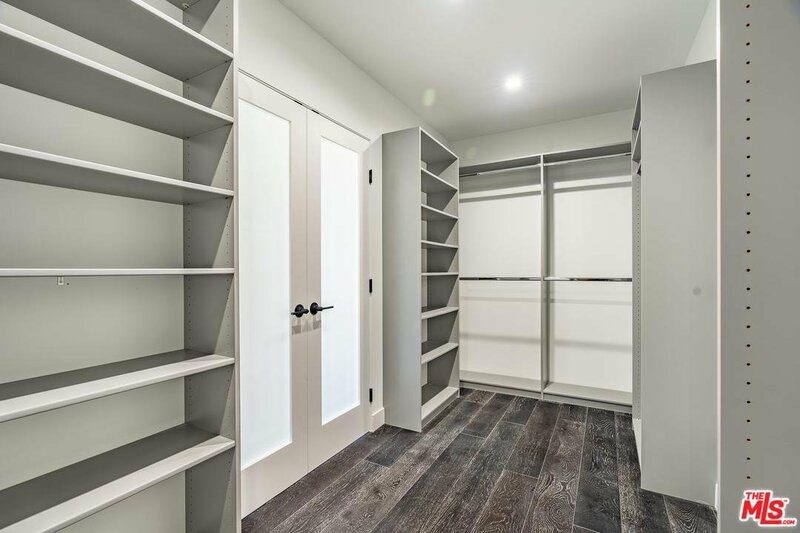 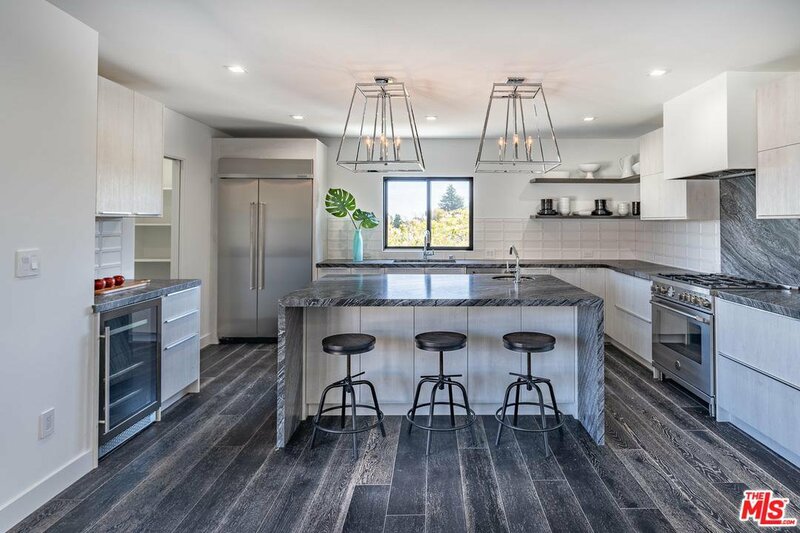 Wide planked engineered cerused flooring flows throughout the home. 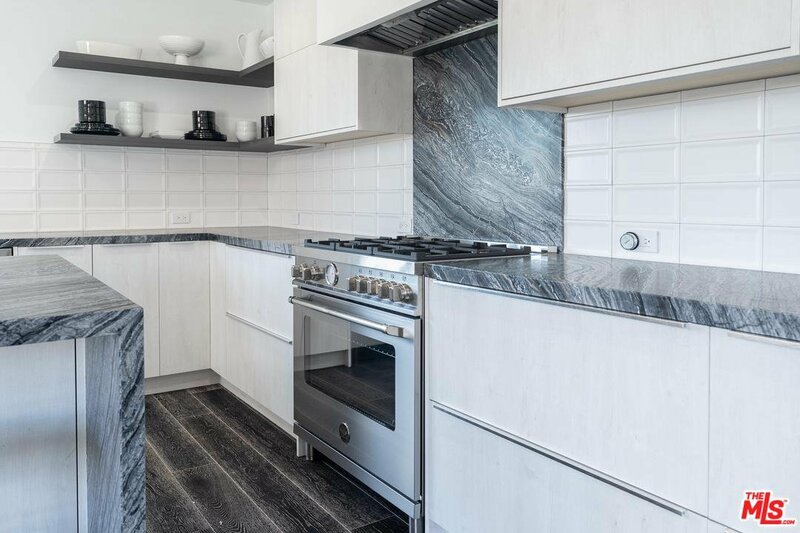 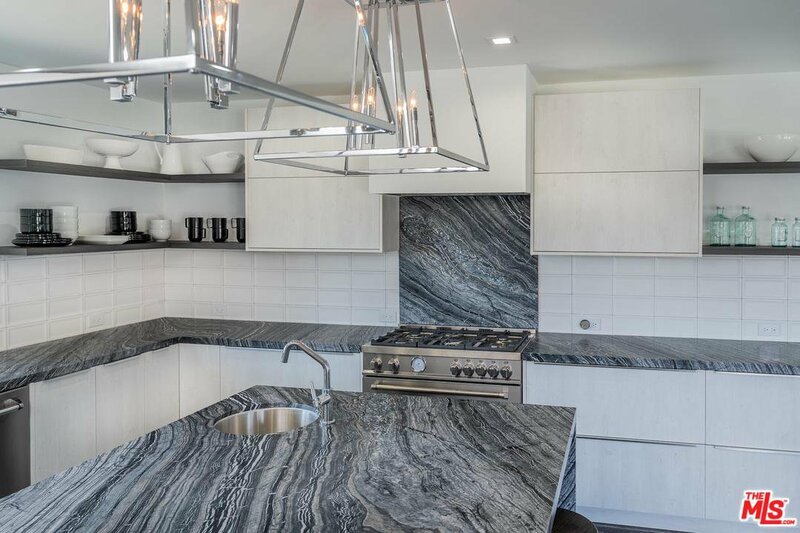 Gourmet kitchen is a chef's dream w/ European style cabinetry, leather finished marble countertops, island prep sink, & Bertazoni 36" gas range. 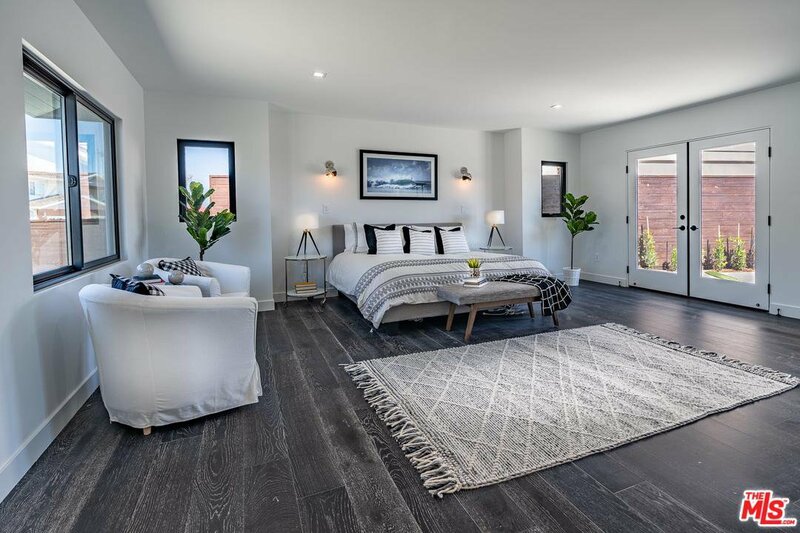 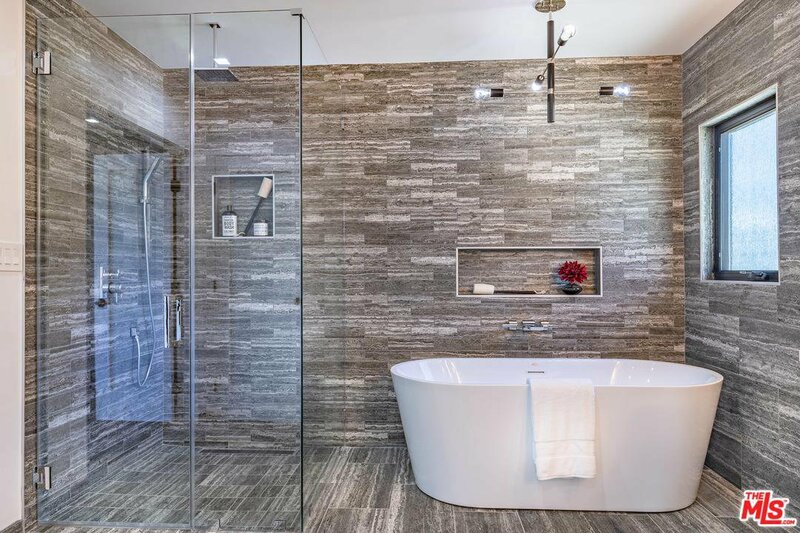 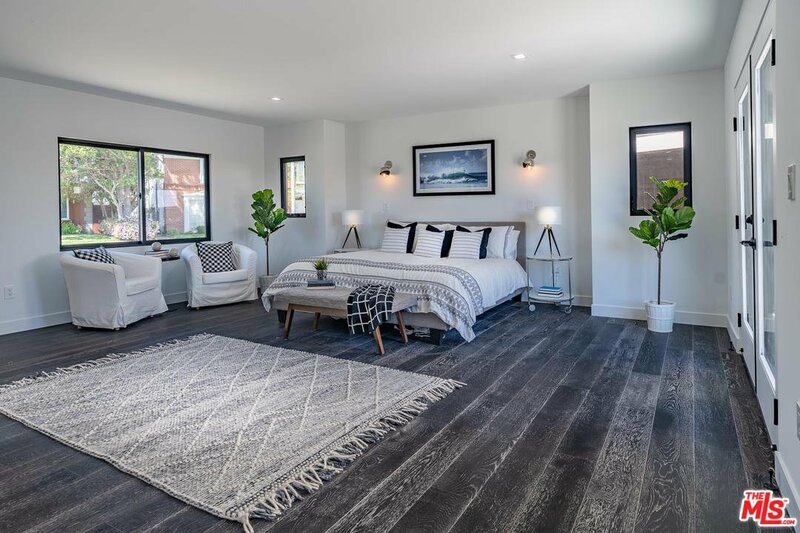 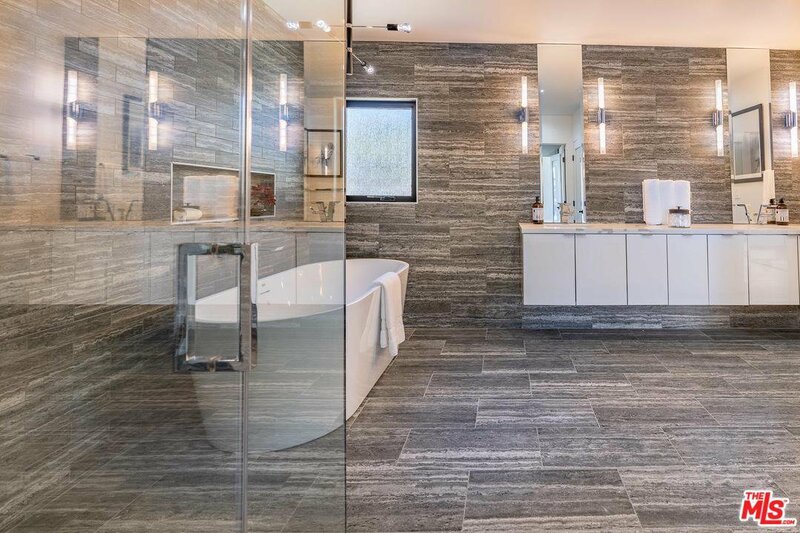 Sprawling master suite features a connected bathroom w/ dual floating white gloss vanities, soaking tub & imported tile from Italy. 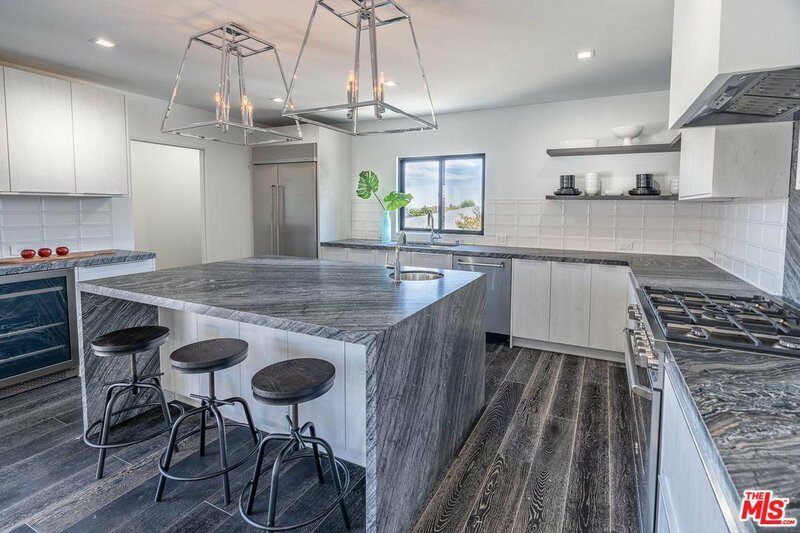 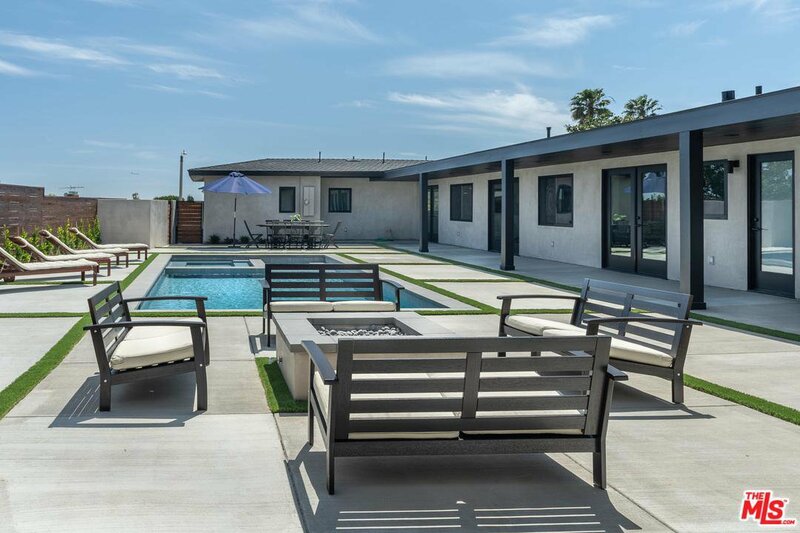 The exterior is equally as impressive w/ a brand new pool & spa as well as a custom outdoor fire pit ideal for entertaining & attached 3-car garage w/ custom black & white laminate glass doors. 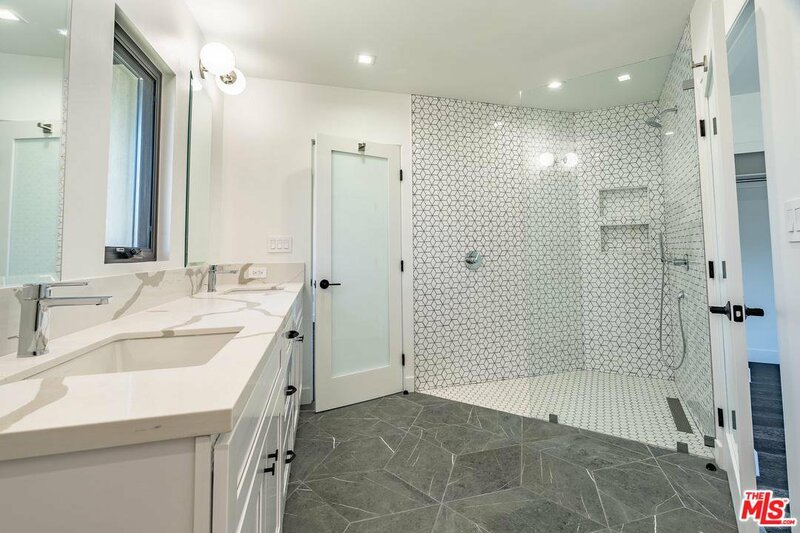 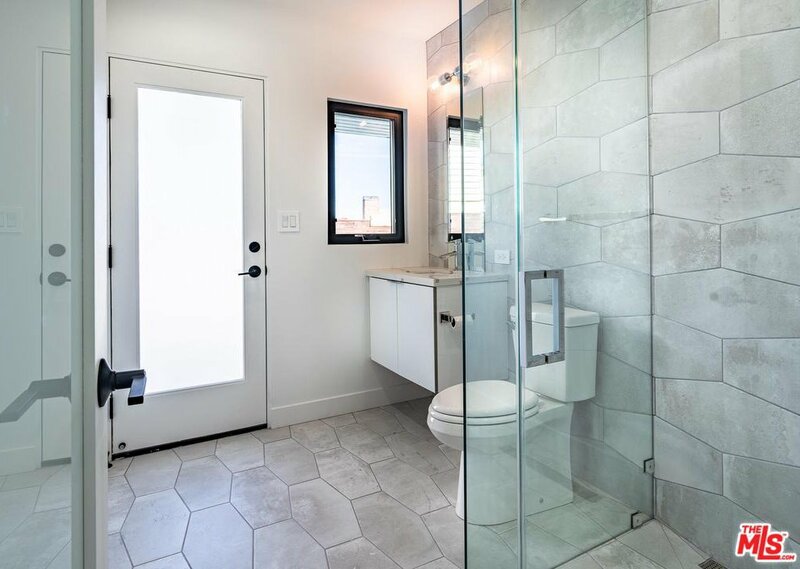 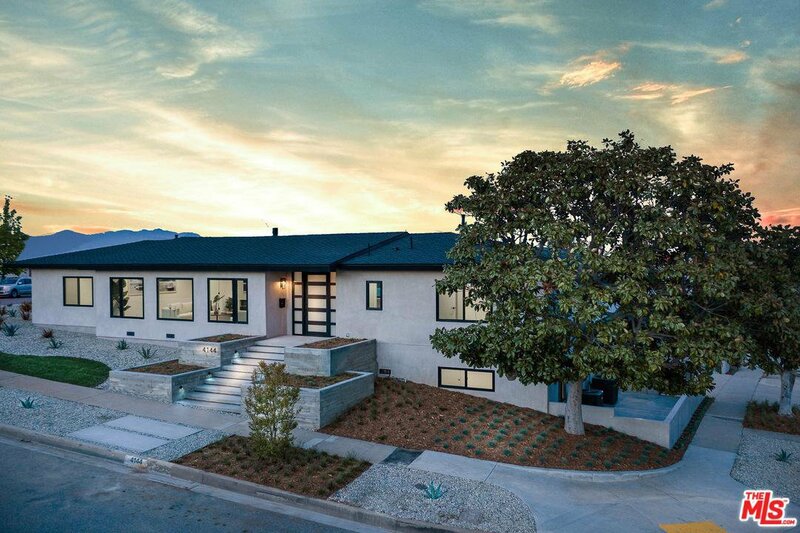 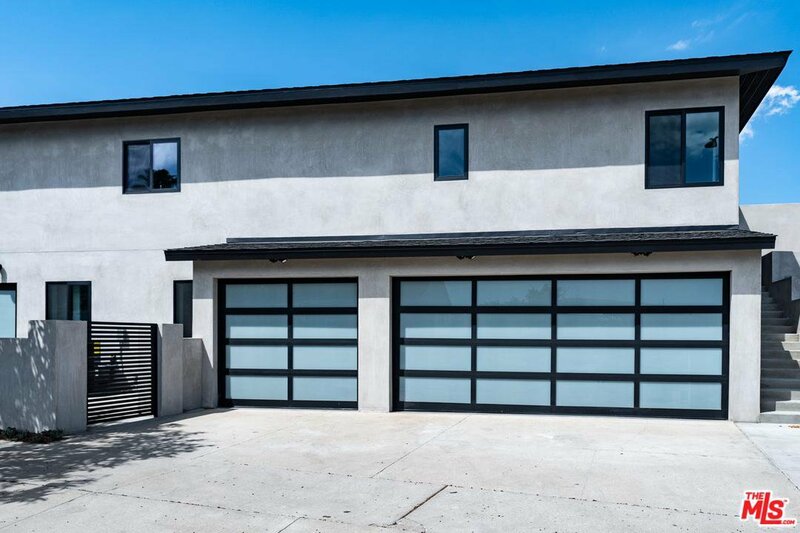 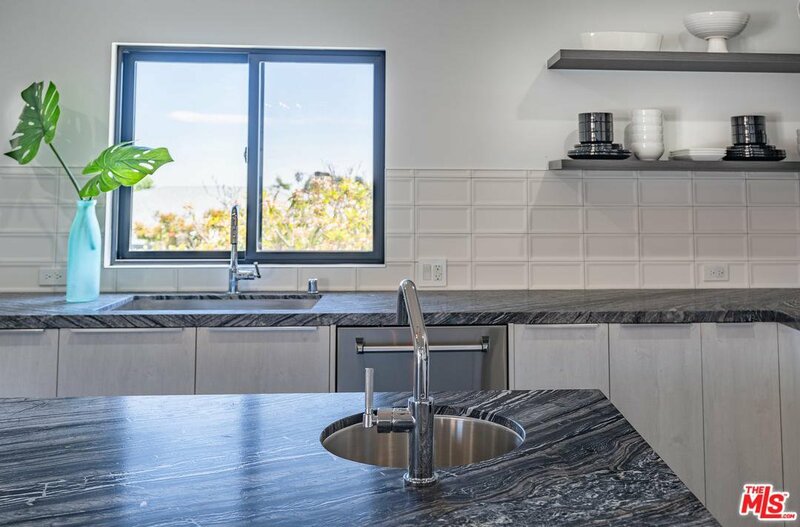 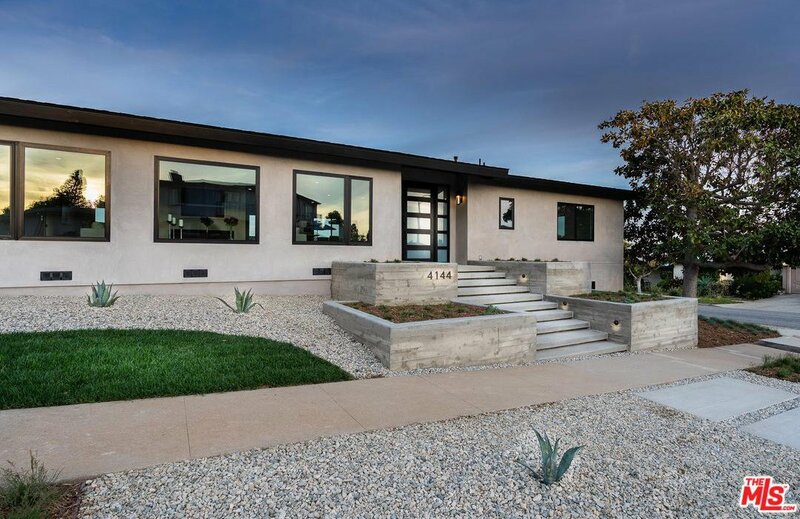 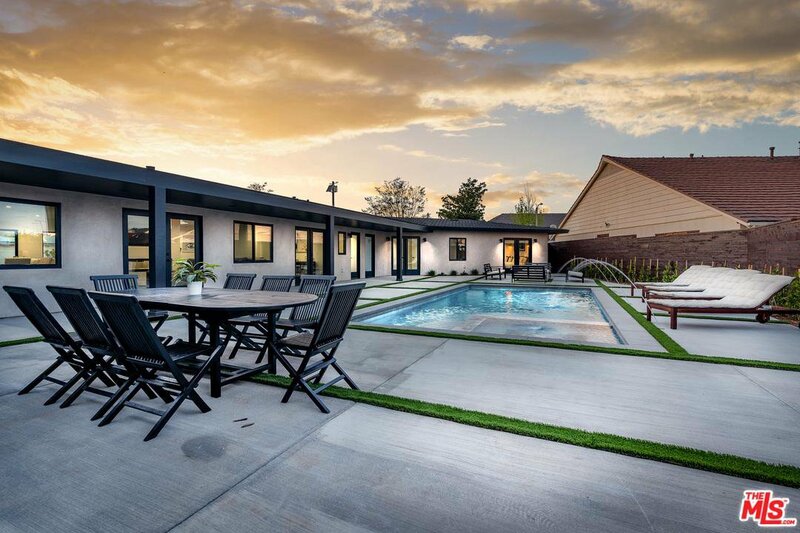 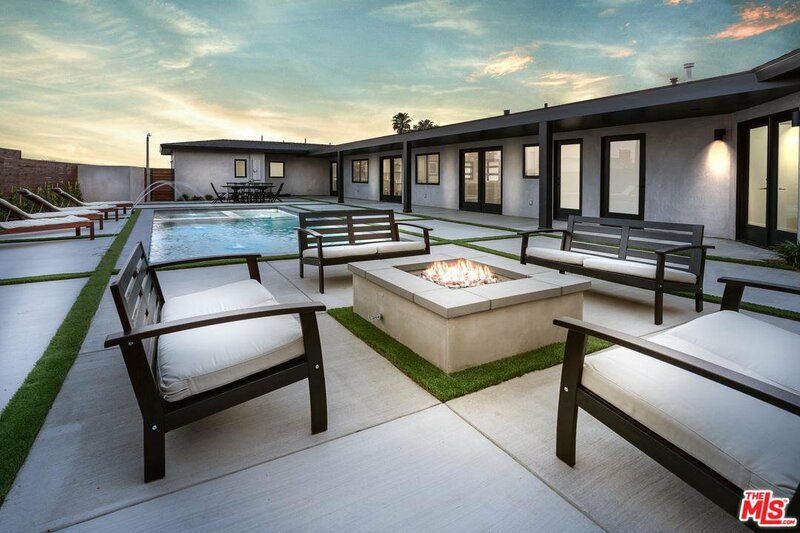 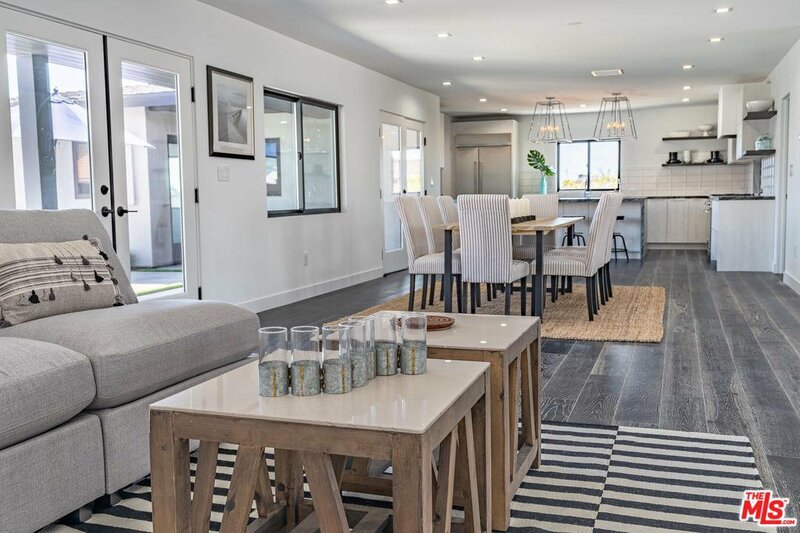 Designating a class of its own, this remarkable modern home awaits your arrival!